Every year we make some of the most amazing custom coats that can be found anywhere. 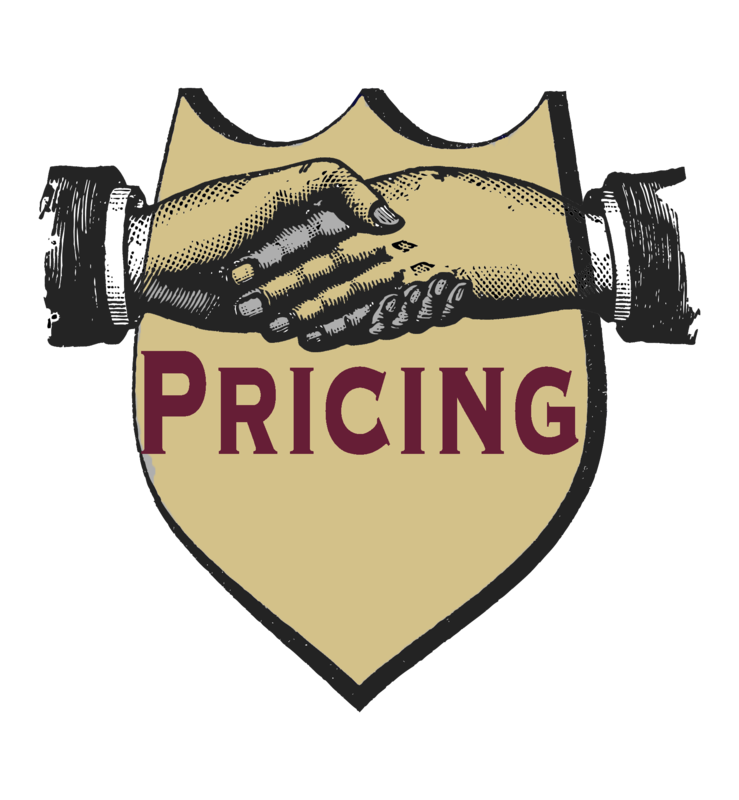 The coats are cut from gorgeous wools, cashmeres, camel hairs and alpaca fibers. An overcoat or greatcoat is a wonderfully formal piece for an informal society. It is utilitarian, of course, and many of our coats are based on styles that were originally designed for military wear, but also fitted and highly-tailored and constructed in such a way that stylizes the body. Unlike most other pieces of clothing, an overcoat is a piece that one might wear over 100 times a year. For clients who take care in their every day dress, no single piece of clothing is as important for making an impression—particularly for those of us who live in climates with colder winters. All of our coats are made to order and every coat is unique. 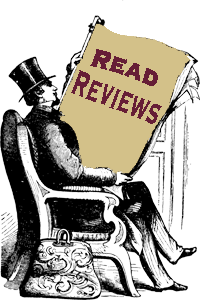 You send us your measurements and a little bit about your general sense of style and the colors that you like and we start sketching ideas until we find the perfect look. We mail you fabric swatches from all over the world until we find the perfect fabric. 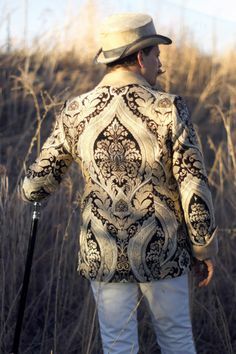 Finally, we draft a completely unique pattern for you and cut and sew the coat based on this pattern. The result is something that is completely yours and makes just the impression that you are hoping to make when you step out on the street. 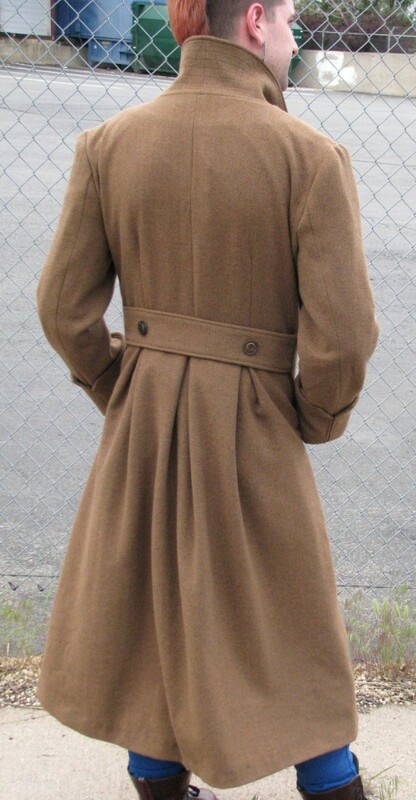 The light brown herringbone coat is cut from a wool/cashmere herringbone fabric with thick horn buttons. This style features a 1920s style breast pocket, a skirt with a triple back pleat, small peak lapels, a quilted undercollar, and hip welt pockets. With a slim cut, this is a chic and modern interpretation of a trenchcoat or greatcoat. 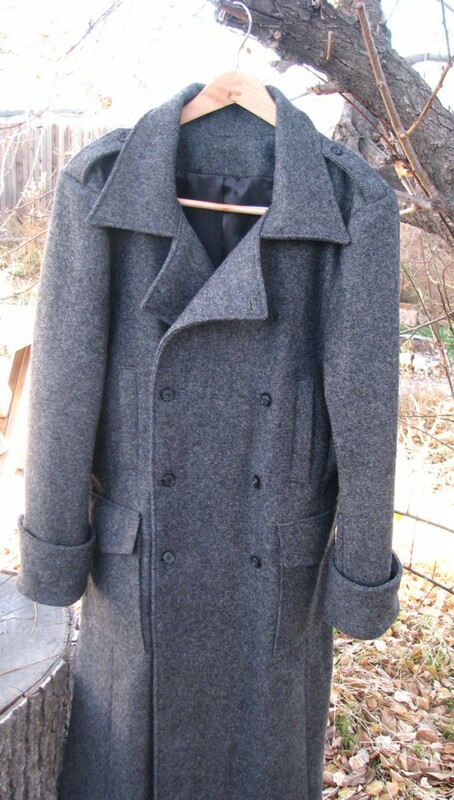 The heather grey twill coat features classic trenchcoat style lapels and epaulettes, along with handwarmer pockets on the chest, patch pockets with flaps, and a double-breasted style with straight rows of buttons. The fabric is a thick twill flannel. This coat has a completely classic early 20th century trenchcoat styling. The next coat is made from a very heavy and plush Irish donegal tweed with flecks of white, silver, and black. This coat features a zipper breast pocket and a patch pocket on the sleeve. 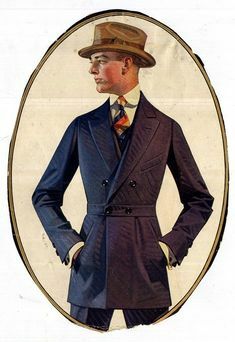 Note that this coat also is cut without cuffs, but with belts on the sleeves that allow the sleeves to be sucked in on the wrists. These details give the coat a more modern but also quite military look. The coat is also cut with a full skirt and triple back pleat—details that add to the dramatic flair of the coat. The navy blue coat with the purple lining is another example of a trenchcoat—-this one again in a gorgeous herringbone flannel. 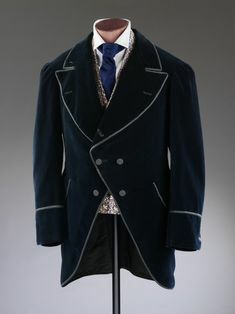 A subtle navy color like this one, keeps the coat from blending in too much and lends a more fashionable look to the piece. Recently, there has also been a lot more interest in caped coats as coats with capes have shown up more and more on the runway. The black coat with the double cape is an historically inspired coat that takes many of the best details from the 18th century great coat and sharpens them up a bit to create an amazing and durable piece that is ready for the coldest weather. 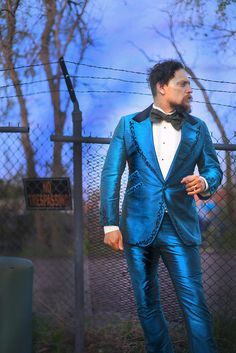 The style is cut with hip welt pockets and uniquely shaped button tabs. The fabric on this piece is a 20 ounce melton wool and the cape and body are lined in a heavy red satin. 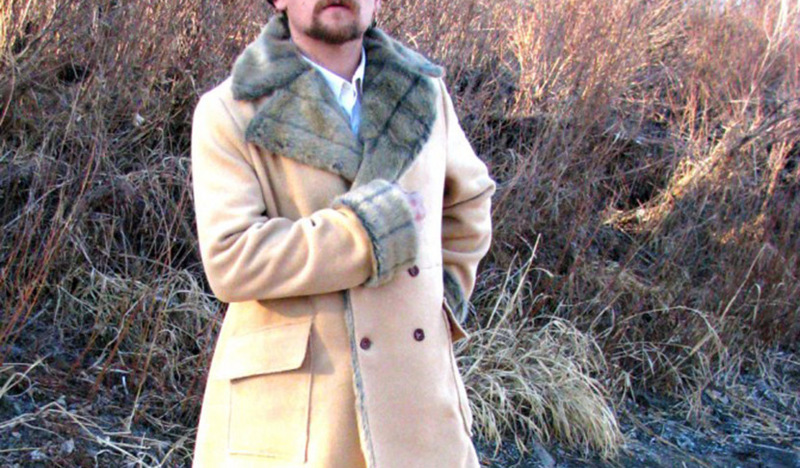 The final set of photos show a camel hair Victorian-style fur shell coat (here shown with a faux fur). The camel hair fabric is a felted plush fabric that is incredibly thick and warm. Adding the faux fur on the entire facing of a double-breasted coat creates a piece that is incredibly warm and luxurious. The entire facing and back collar has been pick-stitched by hand for added flatness and beauty. 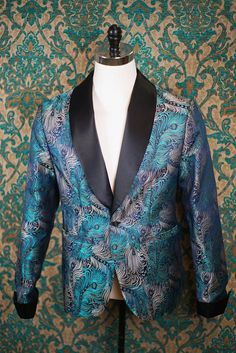 We would love to design and make a coat for you. 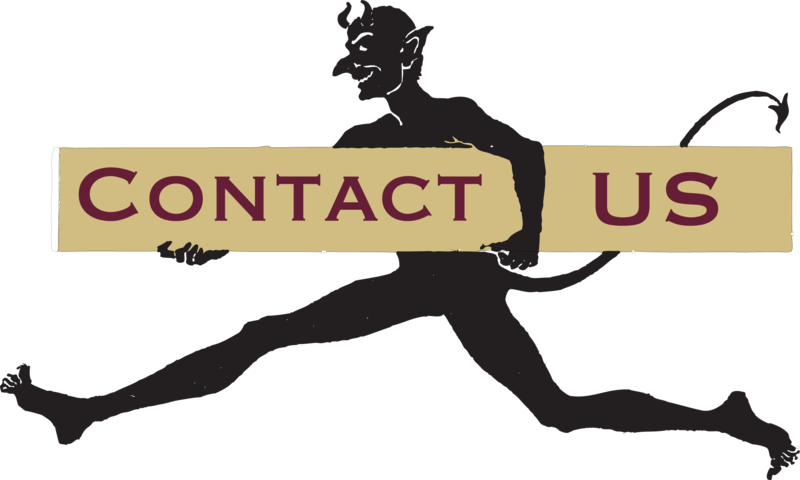 We can’t take very many coat orders each year, so definitely order in advance of when you need it and discuss the timeframe with us so that we make sure that we have enough time to work your coat in.